Whether you’re new to Calvary or new to church altogether, we’re glad you’re here! Join a LifeGroup. Join a Team. Partnering with you to help your kids grow in their faith.  Service times, directions, staff directory and what to expect upon your first visit to Calvary. Listen to sermons from our pastors. All the latest happens and classes at Calvary Church. Join us Sunday's at 10:30 am. 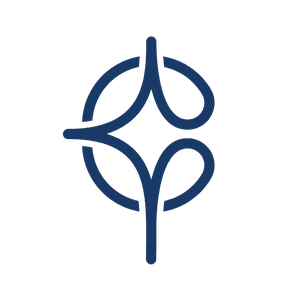 Add a CalvaryPtbo.church icon to your device.